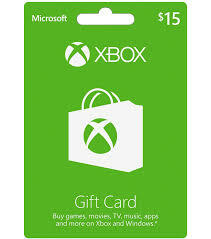 XBox Gift Card of 15$ USD for US accounts. good product and fast delivery, thanks a lot!! !